Johann Radmann (Alexander Fehling) is an ambitious attorney, always on the look-out for new career opportunities. 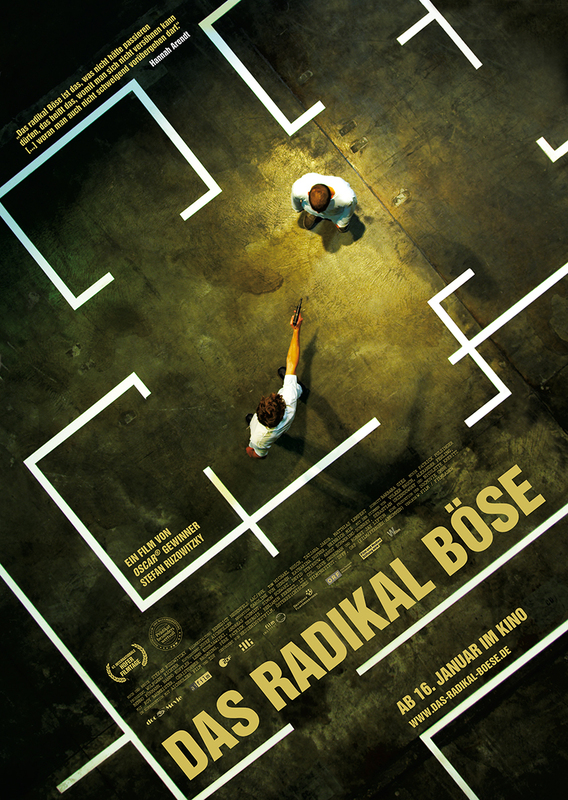 One of those presents itself when journalist Thomas Gnielka (André Szymanski) shows up with a survivor of the Auschwitz concentration camp, Simon Kirsch (Johannes Krisch). Simon has seen one of the former Auschwitz guards, working as a teacher in a school and he wants him investigated and arrested for the crimes. But the memory of World War 2 is still fresh and people would rather forget. After all, the Nürnberg trials happened already and isn’t that enough? But Johann doesn’t want to leave it be. He takes up the investigation, slowly uncovering the atrocities that were committed there. 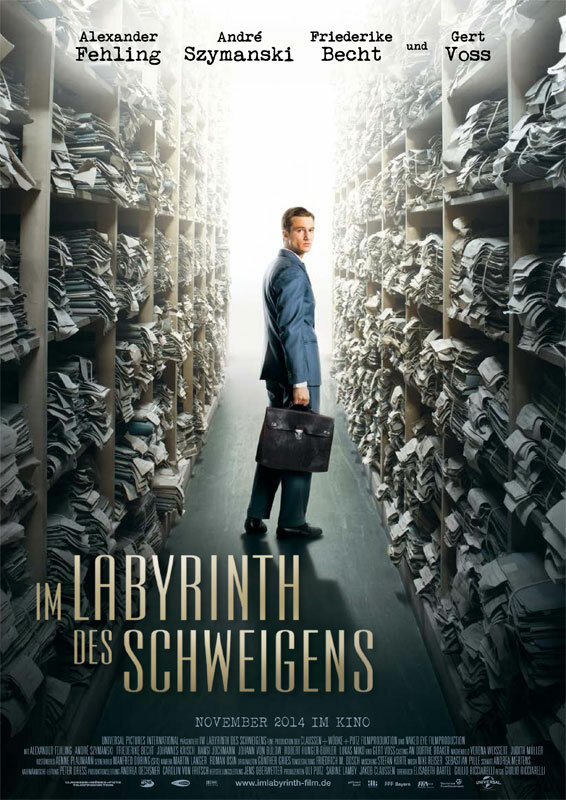 Im Labyrinth des Schweigens focus on the slow process of dealing with the aftermath of World War 2 and does so rather effectively, if sometimes a little formulaic. Radical Evil is a documentary about the mass shootings in Eastern Europe during WWII, where about two million Jewish civilians were killed – by completely “normal” soldiers. The documentary looks at the psychological basis of their behavior as well as quotes from letters and diaries the soldiers themselves wrote to try and understand how they could have done what they did. The topic Ruzowitzky chose is extremely interesting and he chose fascinating men to interview about it. But I was still rather disappointed by what was made of it.